Grew up in a working class, loving family made up of faithful pastors. Father is a pastor and family is made up of his mother, twin brother and a very young sister. Enrolls in father’s alma mater boarding school seminary with the wish to become a clergyman. 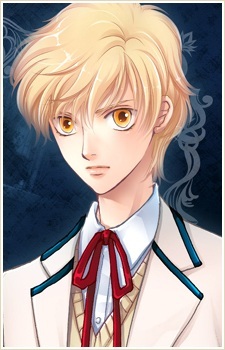 He is a brilliant student of strong faith and is appointed as a school prefect (I think) who supervises the student body. He has a strong sense of justice and does not budge even when dealing with the upperclassmen. Although he used to be a mischievous boy, he works hard at watching his own conduct and performing his duties well. However, after the incident happened, he becomes depressed and loses his faith and interest in his studies. He hates God and openly shows his irritation and stops smiling. Only his wish to discover and expose the truth of the incident helps him tolerate the days in the seminary.